Sometime back I wrote about taking a break from the same old to rejuvenate your relationship. As some of you know Shubho and I headed out on a weekend trip to Village Tapola on the foothills of the exquisite Sahyadris this Saturday. It was a uniquely enriching experience, which I can’t resist sharing today. While this post is not going to be a “5 steps of…” direct application manual for anything, may be you’ll find a life lesson or two in our experience of connecting and rejuvenating in the midst of Nature. 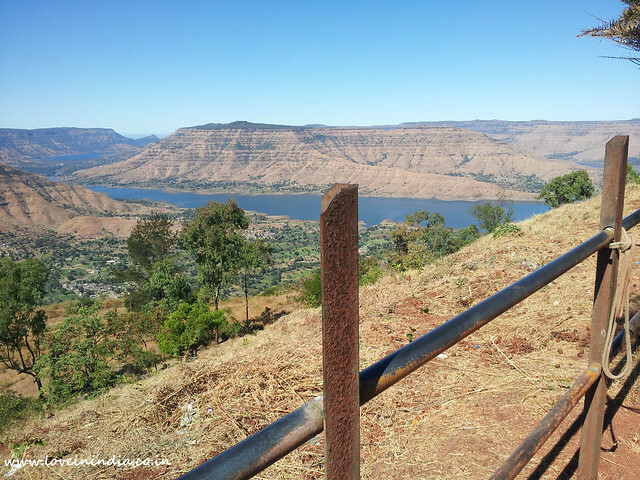 Our attempts of spotting off-the-beaten-track getaway sites around Mumbai had yielded us the tiny village of Tapola, Mahabaleshwar this time. You wouldn’t believe, we actually managed to wake up at 4 am on Saturday morning! And by 5:30 we were already on the road. I still don’t believe I did it. 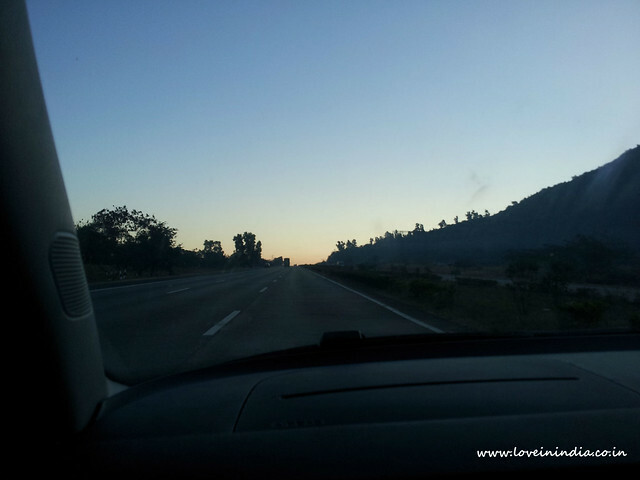 However in a long drive there are always stretches which are boring and monotonous, with nothing interesting around to gawk at. 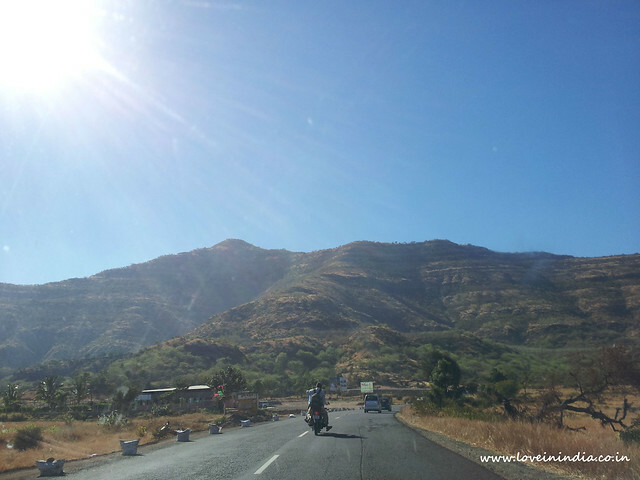 We reached Panchgani, a hill station surrounded by five peaks, about 20 km from Mahabaleshwar around noon. Note to couples #2: Choose your room carefully on a romantic getaway. To us, the most important aspect of such trips is rejuvenating our souls and reconnecting with each other. That said, to me, the view from the room is of supreme importance – much more than whether the room has an AC and what the bath shower looks like. A great view from the room makes me feel right in the lap of Nature – I can spend hours sitting in front of the window. Lunch was the first thing on our minds after a 6 hour drive. Note to couples #3: I know you’re ravenous when you’re waiting for food at a restaurant. But don’t get your restlessness get in the way of conversation (Shubho has a long way to go here). Take the wait as an opportunity to relax – because you’re forced to be idle at this time. You won’t believe how many things we’ve discovered about each other in pointless conversations during this time. On this particular occasion, the restaurant being an open air roadside shack with mountains all around helped, of course. 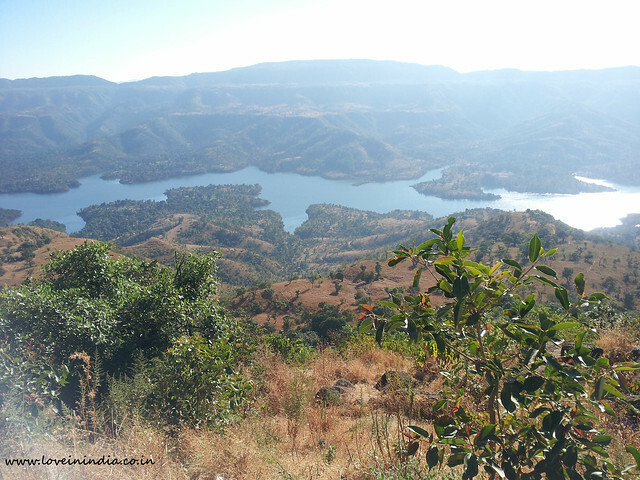 After lunch we drove down to the village of Tapola, a 1.5 – 2 hour drive from Panchgani. 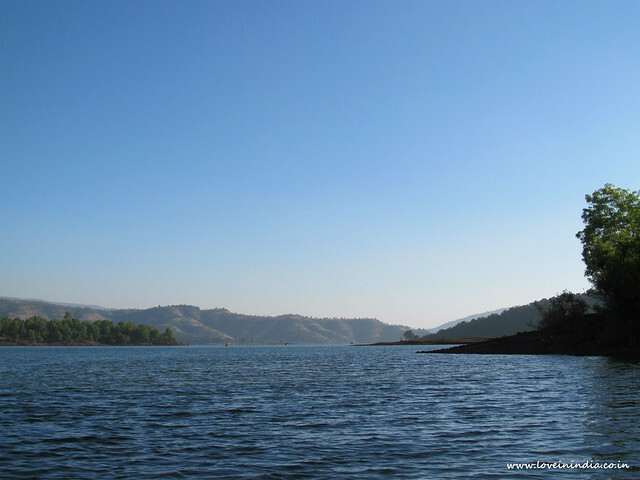 Lake Shivsagar in Tapola is the reservoir of the Koyna dam – one of the largest freshwater lakes in the Sahyadris. 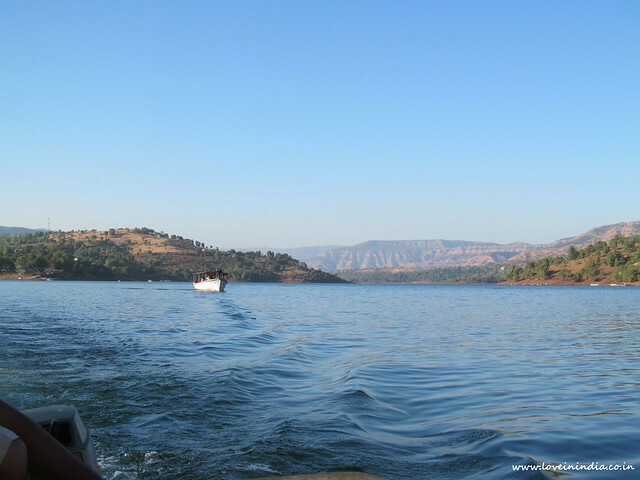 The sparkling blue lake surrounded by towering Sahyadri mounts all around makes for a gorgeous view to tourists – especially because the driveway takes you right up to the banks of the lake. You have to suddenly brake when you discover that the road has ended and there’s nothing but a magnificent blue vastness ahead. We’d set out with only Tapola in mind (yes we’re crazy enough to drive for 12 hours over one and half days to visit a single lake). 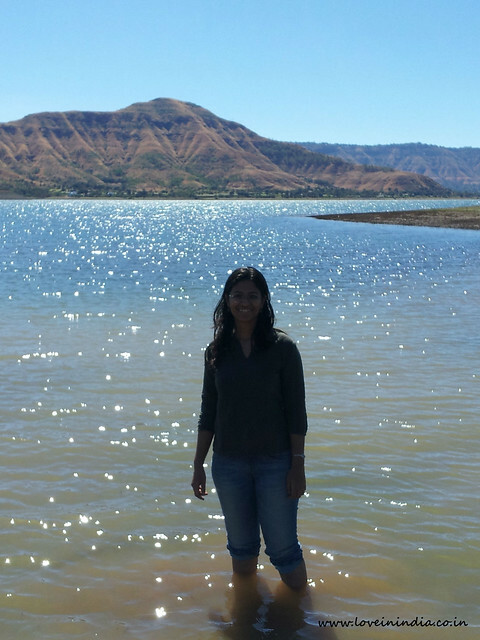 But we had some time on Sunday morning before we headed back, so we decided to do a bit of sight-seeing around Panchgani. 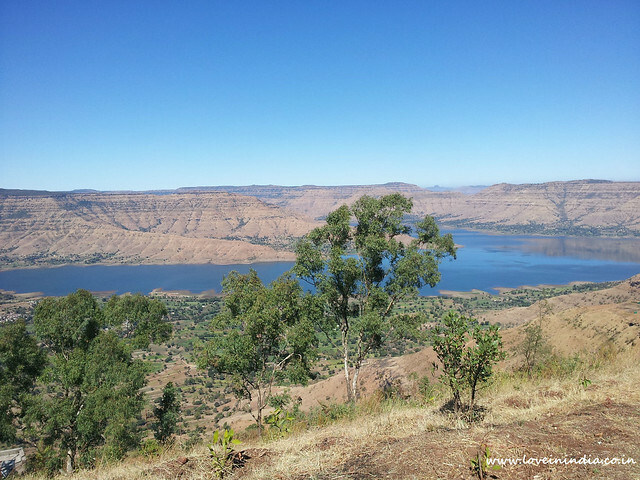 Sydney Point is one of the most well-known Points in Panchgani, offering a panoramic view of Krishna valley, Koyna river, Dhom Dam & the valley of Wai. The sudden explosion of blues, browns and greens in front of your eyes as you reach the peak of the Sydney hillock is a dizzying experience. 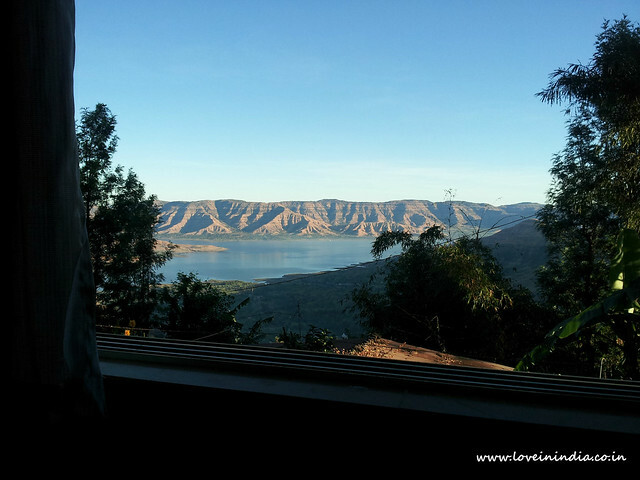 Looking at the picturesque Wai valley and Dhom Dam from the Sydney Point, I felt I couldn’t leave the Ghats without touching all the pure intense blueness below. So off we drove to Wai, about 10 Km away. 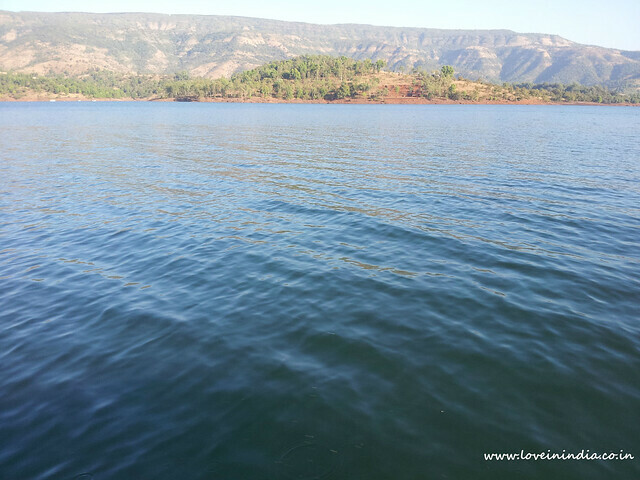 What followed was an immersive experience of silence, utter solitude and serenity on the banks of the remnants of the Koyna around the Dhom Dam. With our hearts overwhelmed with the beauty and tranquillity all around, we headed back home, with the promise of coming back again and again. i won’t say don’t. i say, be careful and enjoy. Next Next post: What Are You Chasing?